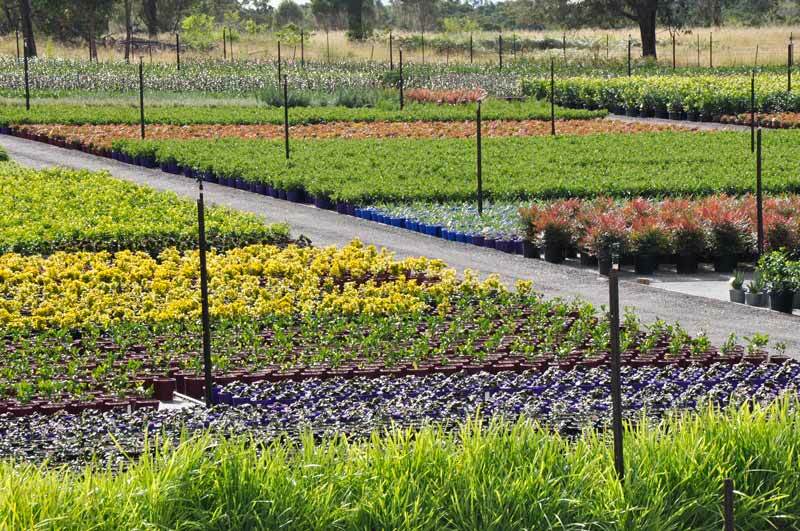 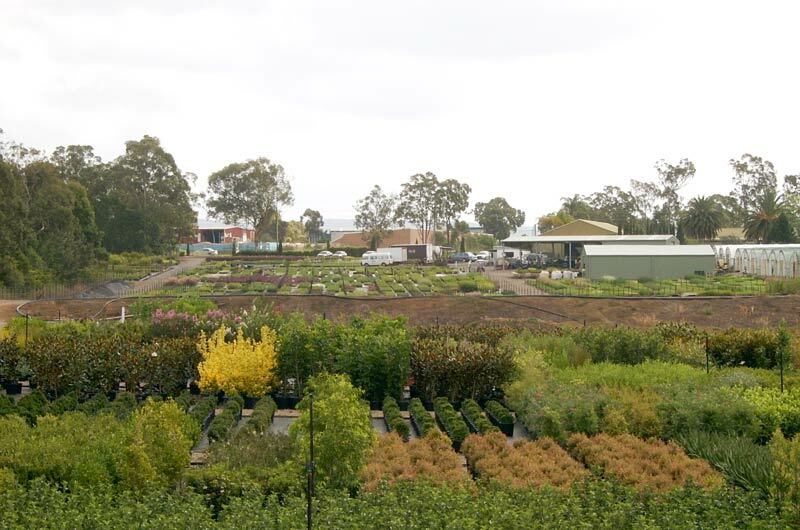 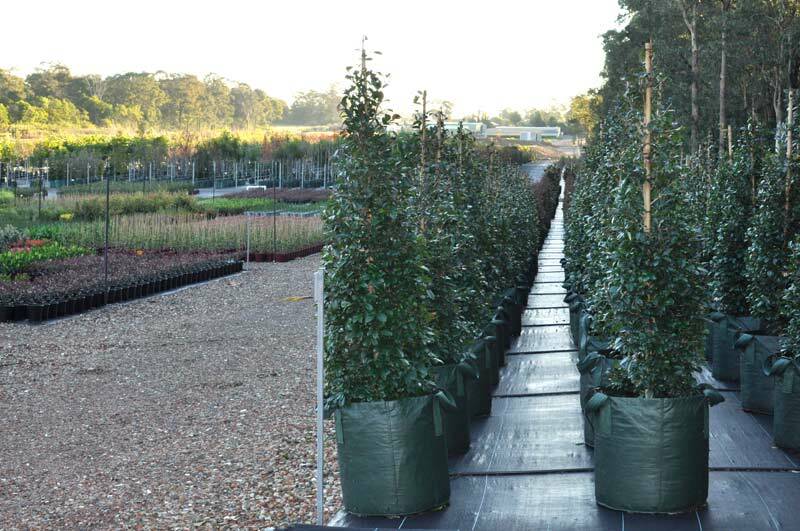 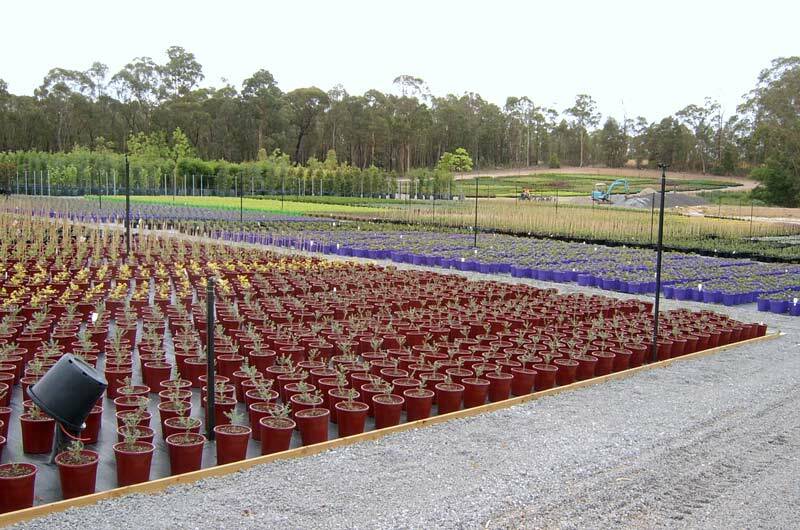 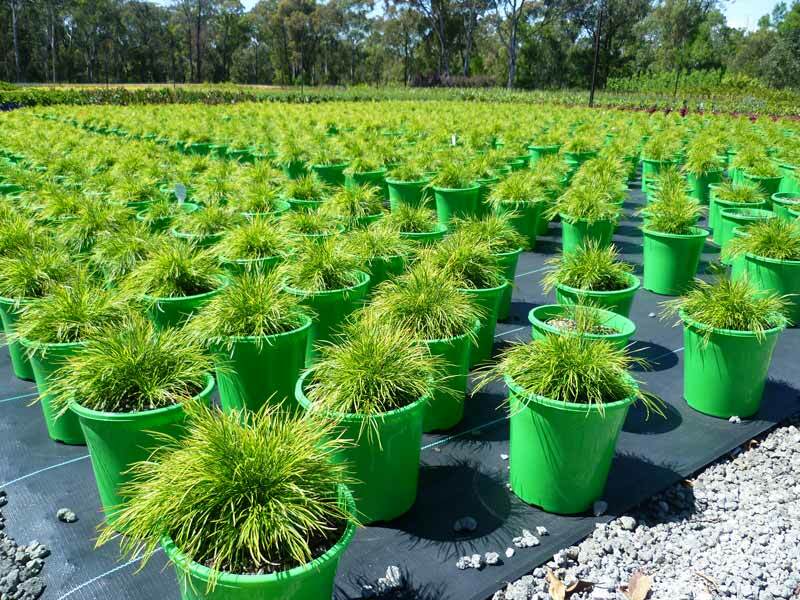 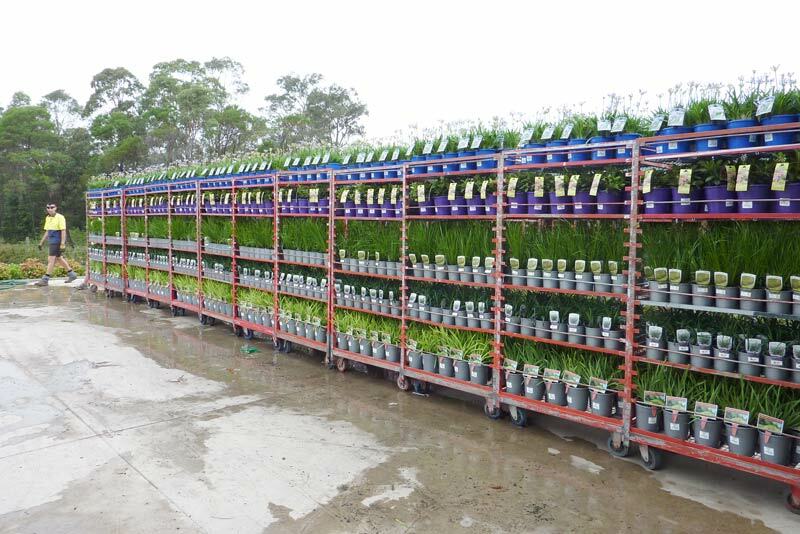 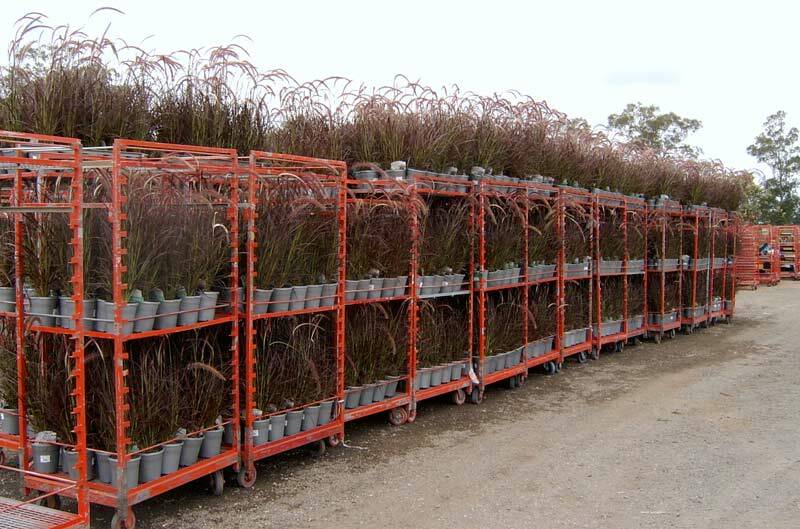 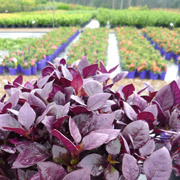 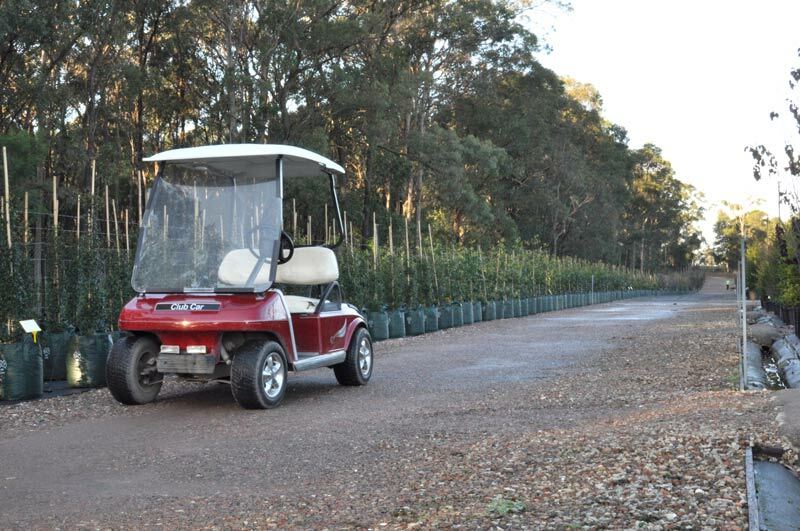 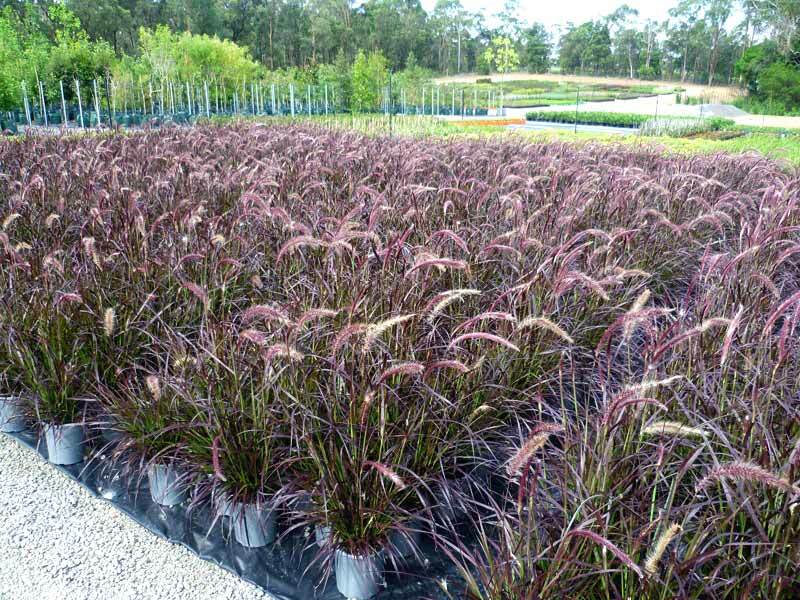 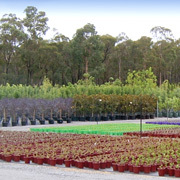 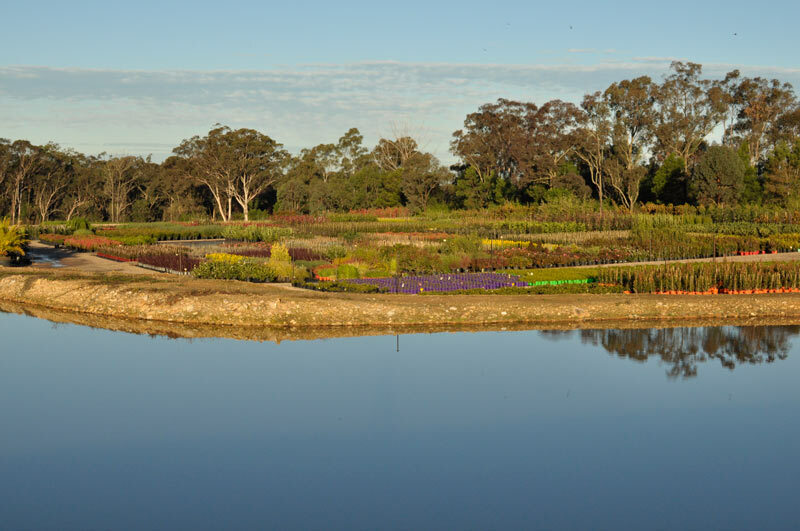 Botanica Nurseries is one of Australia’s leading wholesale nurseries. 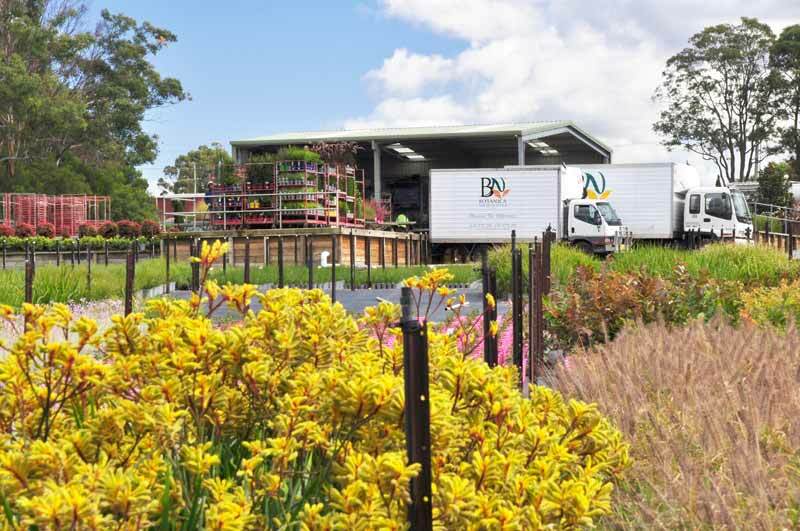 We pride ourselves on the reputation we have within the horticultural and landscape industry, our tagline 'Discover the Difference' is backed by our commitment to excellence, both in customer service and the quality of the plants we grow. 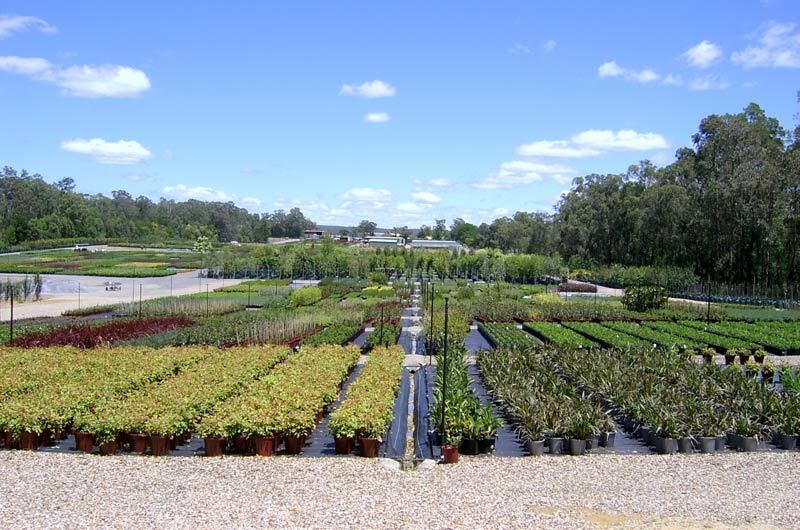 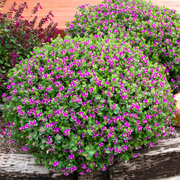 Click here to find a plant, view information & photos, access and download plant data sheets. 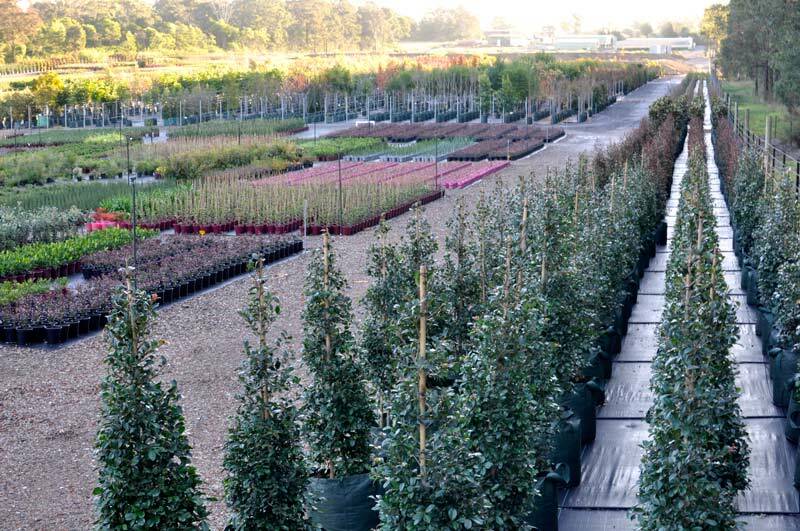 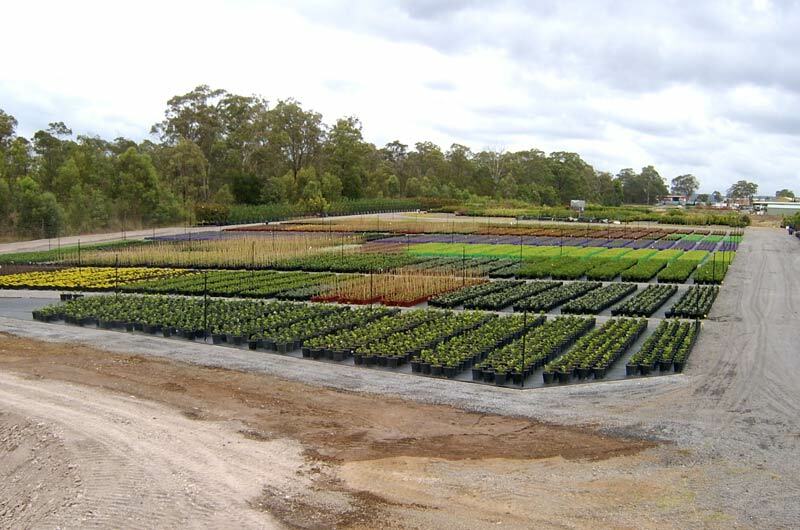 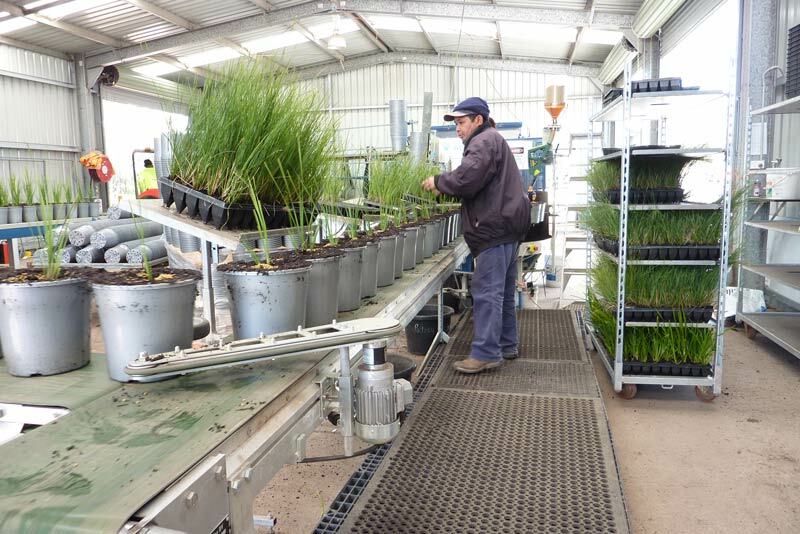 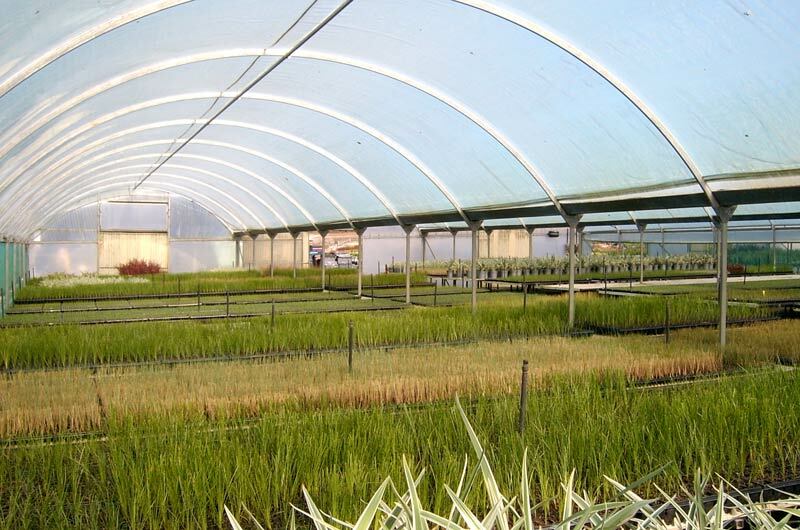 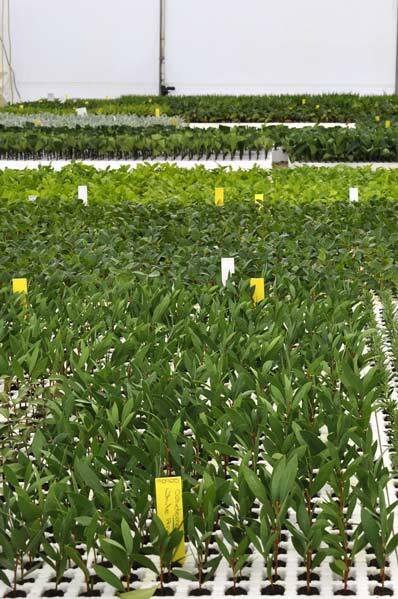 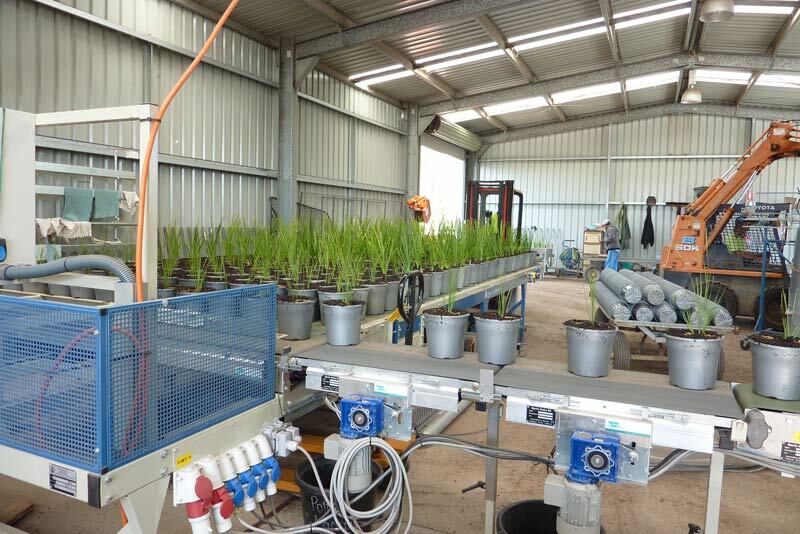 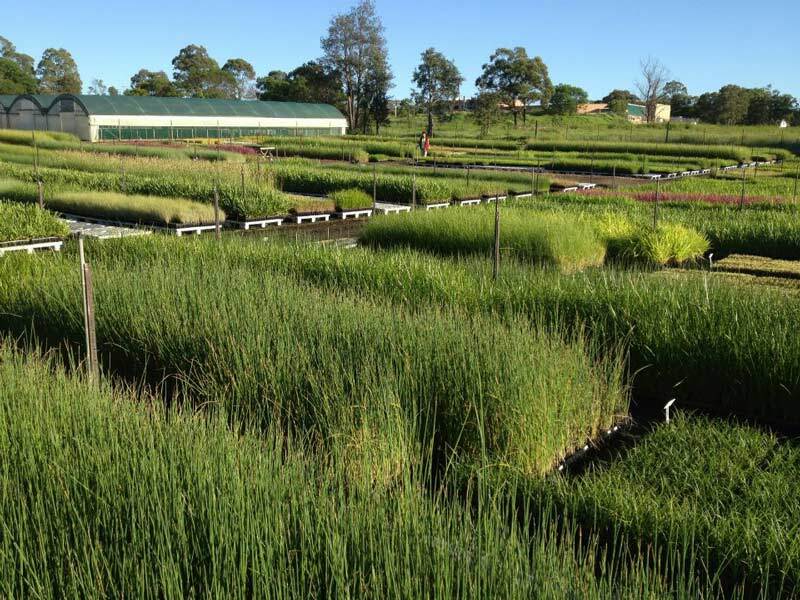 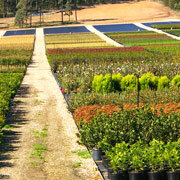 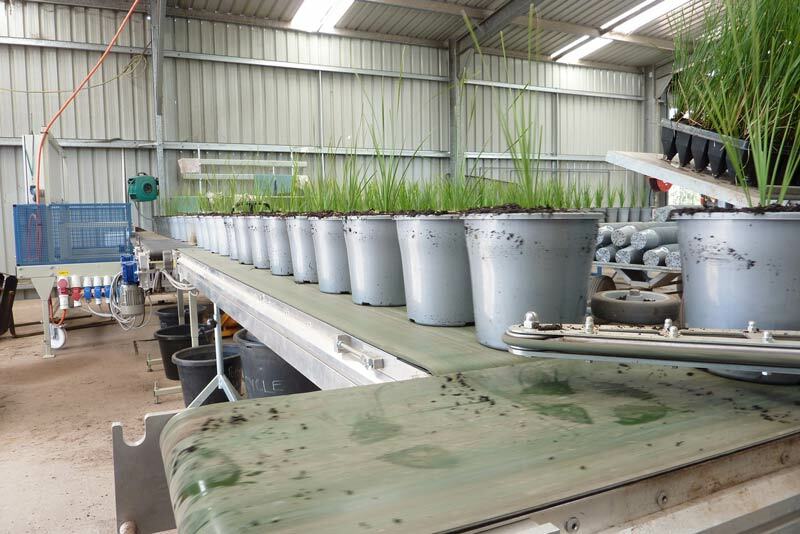 Take a tour of our nursery including operations, propagation, production, growing and dispatch.